A century ago, placing man-made parts into a human body to replicate lost function or prevent debilitating symptoms would have been viewed as science fiction. Today implantable electronic medical devices (IEMDs), like pacemakers and cochlear implants, are widely accepted. But the next generation of these devices, powered by artificial intelligence, will once again push the limits of our imagination. 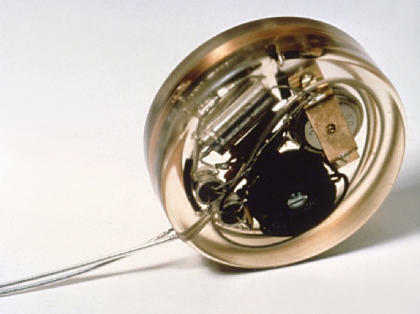 In 1958, 43-year old Arne Larsson of Sweden became the world’s first implantable pacemaker patient after a viral infection damaged his heart. Dr. Åke Senning, a heart surgeon and Dr. Rune Elmqvist, an engineer at Elema-Schönander electronics company (later Siemens-Elema), rigged an experimental device that generated electrical pulses to prompt his heart to beat at a normal rate. Shortly thereafter, in 1960, American engineer Wilson Greatbatch and his coworkers successfully implanted pacemakers in 10 patients. Arne Larsson’s cardiac implant was the start of a whole new field of medicine. Today millions of procedures are performed around the world each year to place implantable electronic medical devices into patients. Some, such as pacemakers, are life-saving, while others, like the cochlear implant, significantly improve a patient’s quality of life. Nearly 70 years later, most contemporary IEMDs still feature very similar technology to those early cardiac implants, and are in general hermetically sealed electrical stimulation and/or recording devices that interface with the relevant body tissue via electrodes (metal alloy contacts). As microprocessors become more powerful and energy efficient, implant capabilities have improved. Modern generations of cardiac IEMDs, for example, act as both a pacemaker and a defibrillator (monitoring the heart for abnormal electrical patterns and responsively defibrillating to prevent heart attacks). In 1978, Professor Graeme Clark and colleagues at the University of Melbourne implanted the first cochlear implant, following more than a decade of research. 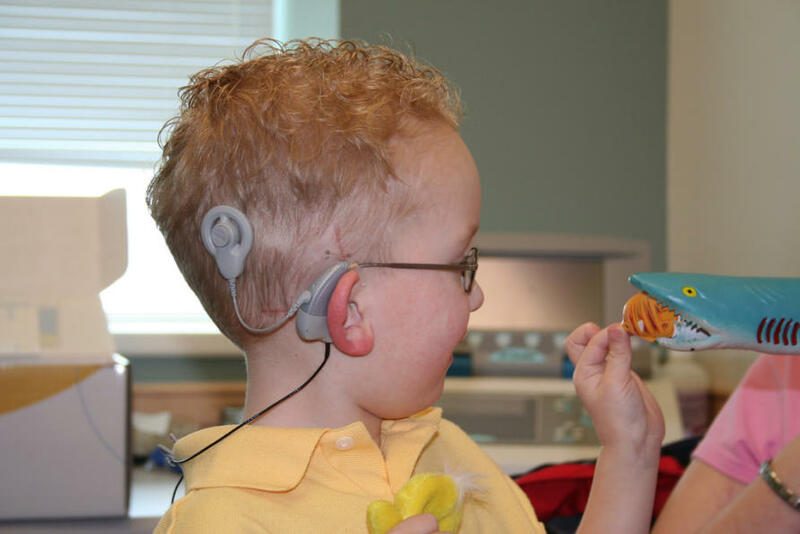 In retrospect, the cochlear implant was the first generation of ‘smart’ IEMDs used clinically. The researchers developed a way to convert digitally coded sound into electrical stimulation of the auditory nerve, to artificially replicate sound perception. The ‘smart’ external unit, fitted to the patient’s outer ear, consists of microphones to capture sounds and a processor to convert the sounds into digital information. The information is transferred through the induction coil to the implant to stimulate the auditory nerve. This triumph in bionics research created a legacy among researchers that is still very much alive today, with the University of Melbourne’s Graeme Clark Institute of Biomedical Engineering leading research on new devices that, just like pacemakers in the 50s, seem like the stuff of science fiction right now. There are a whole range of IEMDs currently in use, such as phrenic nerve stimulation to restore breathing function in patients with breathing disorders, glucose sensors for diabetics, sacral nerve stimulation for patients with bladder disorders, and implantable drug delivery systems. And researchers are always developing new and improved devices. Professor Mark Cook (now head of the Graeme Clark Institute) is leading a team developing an implant to sit under the scalp to better diagnose and optimise treatment for epilepsy, which is even capable of reliably forecasting the likelihood of seizures. 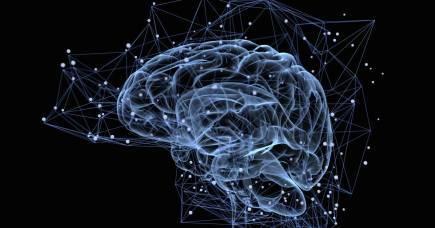 He is also conducting a study of an implantable drug pumps for patients with drug-resistant epilepsy at St. Vincent’s Hospital Melbourne. Visual prosthetics, or ‘bionic eyes’ are another very active area of research, with several groups around the world producing implantables to restore sight to the blind. There are two such groups in Australia - Bionic Vision Technologies is a spin-out company from research conducted by the University of Melbourne, the Bionics Institute and several other institutions. It is preparing to conduct a second human study and commercialise its retinal implant. The other is the Monash Vision Group, which is developing a system that interfaces directly to the brain, bypassing the retina and optic nerve, so that it is suitable for patients with damage to either or both of those structures. But the ‘holy grail’ for IEMDs is in the area of brain-machine interface (BMI), primarily to return motor function to amputees and people living with paralysis after experiencing a stroke or spinal cord injury. Current technology already allows humans to use investigational implants in their brain to perform tasks by thought - like binary tasks (answering yes or no), providing navigation directions (using a mouse cursor, or a joystick) and even controlling a robotic arm in real-time. A team at the University of Melbourne developed a minimally invasive electrode (Stentrode™) that is implanted into a blood vessel next to the brain area that controls movement. 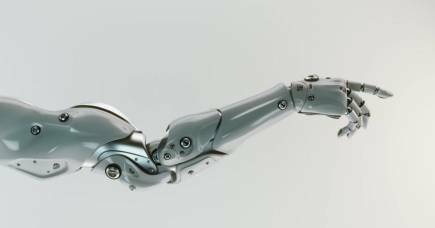 In time, this may be used to control an exoskeleton to enable paralysed people to move. Its standout feature is that it does not require opening up the skull as opposed to existing electrode designs. Robotics and artificial intelligence (AI) have come a long way. Honda’s Asimo robot, which is able to navigate and walk up stairs, is an impressive example. Most of the current work in brain-machine interface is focused on translating this research into medical advances, by developing robotic limbs that patients can control by thought. It is a major challenge to build a complex and robust interface to coordinate the high degrees of freedom required to control a prosthetic limb. In the first instance, it is challenging to extract thoughts using current electrical recording technology because there is a trade-off between sensor count, information bandwidth, power consumption and long-term viability. Furthermore, our knowledge of how to mimic the limb sending feedback to the brain is still limited. One possible solution, and an emerging area of research, is using artificial intelligence to program the prosthetic to make the ‘right’ decision, rather than the person actually issuing the correct instruction. But this requires a well-balanced design to allow a synergistic control by both user and AI. Today, many devices are available for medical conditions, but progress still needs to be made. Even a well-established device like the cochlear implant needs to be improved so that all recipients can perceive music in the same way most of us take for granted. Let us hope that tremendous progress will be made in our lifetime such that quadriplegics will be able to climb mountains and epileptics will be able to swim in the sea without having to worry about having seizures.